Foreign Minister Lavrov distinguish himself with another non-diplomatic statement about Ukraine, remembering "the Nazis and Yarosh." 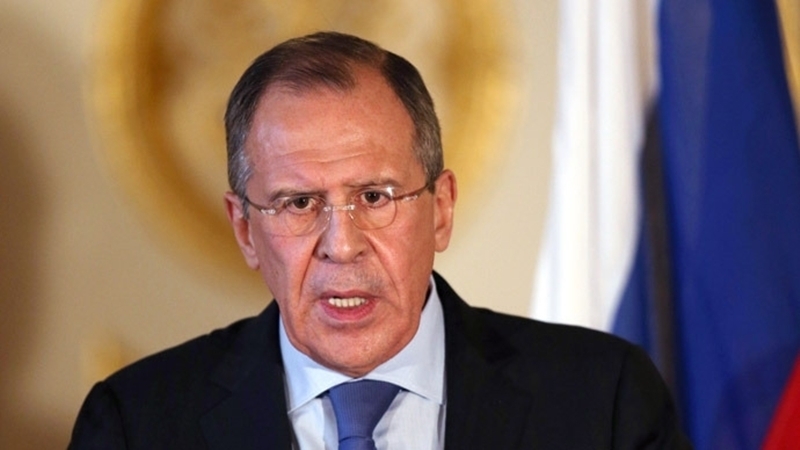 Minister of Foreign Affairs of the Russian Federation Sergey Lavrov said that the military actions would not achieve improvement of the "rights of the Donbas inhabitants", and that "to give away the Crimea would be a crime," TASS reported. “We are interested in preserving this unique document - the Minsk agreements, which really provides the rights of the inhabitants of Donbas. 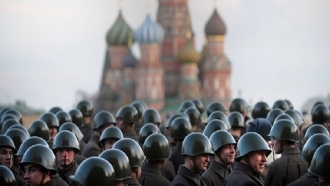 The alternative is war, I think no one here wants a war with Ukraine. It is necessary to force radicals and neo-Nazis, who rule the ball in Ukraine, make them know their place, and observe the provisions they signed ...,” he said. Further, the Russian Foreign Minister recalled the leader of the "Right Sector" Dmitry Yarosh, who, he said, "immediately after this coup said that the Russian will never understand the Ukrainian and will never speak Ukrainian, so Russians should not be in the Crimea ..."
Earlier, it became known that before September 1, 2017, Washington will respond to Moscow's decision to significantly reduce the staff of the American diplomatic mission in Russia.